 Welcome to The Pearl at Sabine Creek Wedding and Event Venue, nestled within 8 acres of beautiful and natural surroundings in Royse City, Texas. We are thrilled to offer you a colonial-style wedding venue and reception site to serve the Dallas region. Let us offer you a chance to enjoy The Pearl for your special occasion. We have no doubt that The Pearl’s southern beauty and charm will be the perfect fit to host your event. 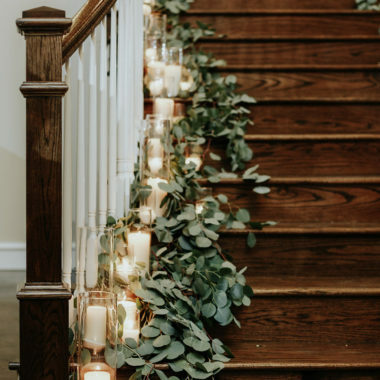 Thank you for considering spending your special day with us, and take comfort in knowing our gorgeous amenities are reserved for your entire day! The Pearl at Sabine Creek is where time stands still and precious memories are created with the ones you love most! I was a groomsman in a wedding held here recently. The location is fantastic, it's scenic and rual. The venue is impressive in size and aesthetic. From the large dinner/dance Hall to the bridal and groom's suites, it had everything we needed. The owners were very accommodating and kind. I would highly recommend booking weddings and others special events here. They made it happen! I was the best man at the first wedding they had. They promised they would have the venue ready to go by the date despite hiccups along the way. The communication of the owners/venue coordinators was awesome day of, and made it very clear they were there to help and provided phone numbers to take any stress off the bride and groom. 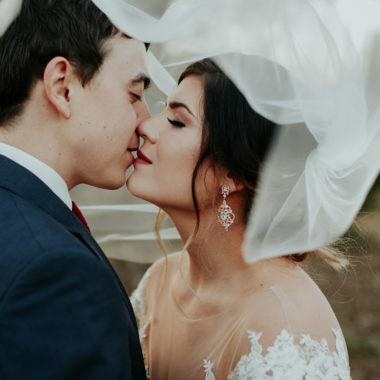 The Location was beautiful inside and out, and it was a short drive from the DFW area to get to what felt like your own remote wedding paradise. Could not speak more highly of these fine folks, their venue, and the beautiful day the bride and groom were able to have because of the team at The Pearl. We attended a party there last weekend. It was a beautiful evening, and the owners were so attentive. The party was festive yet relaxing and evening ran on schedule! I would highly recommend this venue for your next event!! Beautiful beautiful beautiful. Congrats on your new place. We had our life group Christmas party at The Pearl at Sabine Creek. What a gorgeous venue! The black and white exterior suits the plantation style so well. 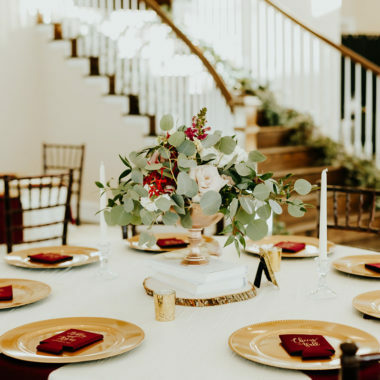 And all the special touches--theatre-style seats in the groom's suite; wide, grandiose staircase; stellar bride's suite--make this place something to behold. It combines the beauty with something warm and inviting. And the hosts, Barry and Connie Chilcote, really know how to treat their guests like one of the family. We would definitely recommend this venue for weddings, anniversary parties, dances, family reunions, galas or other special events. A wonderful addition to our family...Alexia and Drew tied the knot on December 30th! Between Christmas and New Year's how do you plan a last minute wedding in three days!!! God takes control and it all falls into place...truly. Our friends, Connie and Barry Chilcote's, new wedding venue The Pearl at Sabine Creek in Royse City made it beautiful and blessed...they were amazing. The bride and I were in over drive and blessings kept falling on us...it was lovely and beyond all expectation. Photos by Caitlyn Schafer...her first wedding but what wonderful memories. Thank you to everyone for helping, attending and sharing this special event and most importantly Praise God!